The Social Security cost-of-living adjustment could be more than 3% next year, but seniors are grappling with increases in household expenditures that are even higher, according to a report. 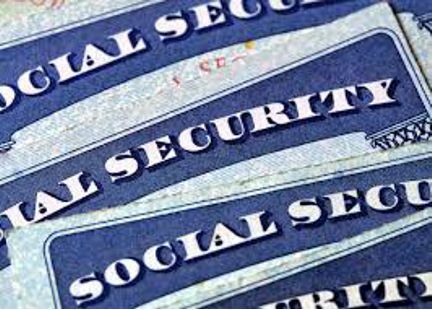 To read the full article in Think Advisor, click: Social Security COLA Could Exceed 3% Next Year, Report Says. The National Association of Certified Valuators and Analysts (NACVA) supports the users of business and intangible asset valuation services and financial forensic services, including damages determinations of all kinds and fraud detection and prevention, by training and certifying financial professionals in these disciplines.